Brick Real Estate is a full service real estate brokerage located in Brooklyn Heights. 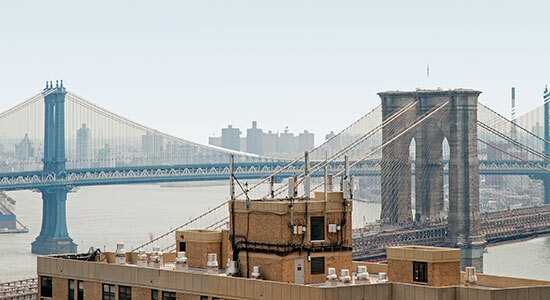 Brick provides real estate advisory services to clients who buy, sell and lease property in Brooklyn and Manhattan. Brick Real Estate was established close to ten years ago and has rented and sold thousands of residential and commercial properties in New York City. The brokerage and its expertise have consistently grown in a changing real estate market. Brick places an emphasis on client service and customer satisfaction. We are proud to represent owners, renters, buyers and sellers to satisfy their real estate goals and needs. Copyright 2015 Brick Real Estate, Inc. All Right Reserved.